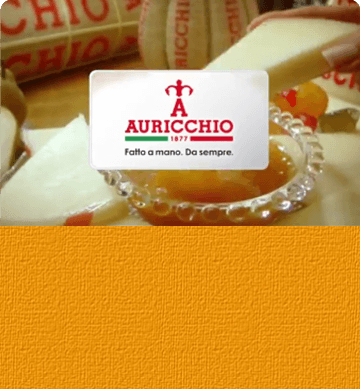 Auricchietto is a sweet pasta filata cheese, lactose and preservative-free, obtained from carefully selected milk. 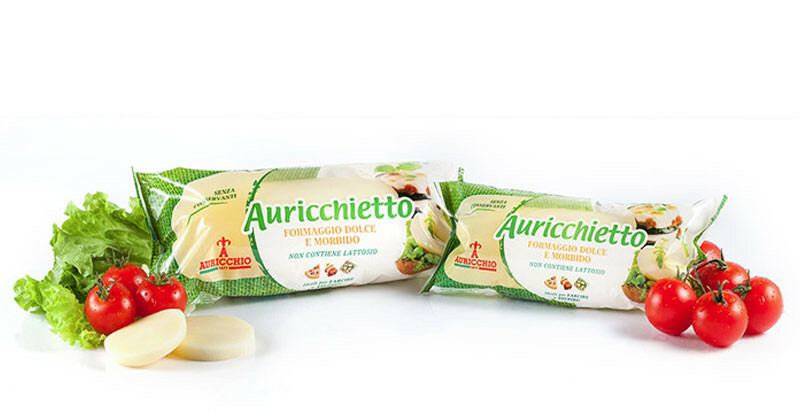 The packaging in protective atmosphere preserves the quality and the unmistakable taste of Auricchio. It can be served as a quick main course, but it is also a versatile ingredient completing many recipes: from risotto to cheese pies, stuffed pancakes and pizza. 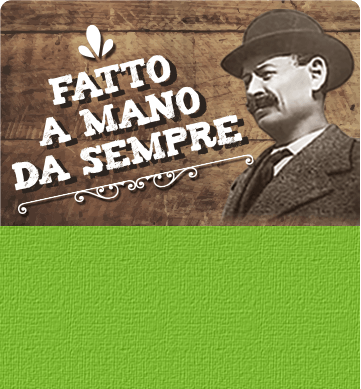 Discover Auricchio recipes in our recipe book: as a first course, serve pasta and potatoes ara Tieddra or, if you prefer rice, try the excellent risotto del contadino!